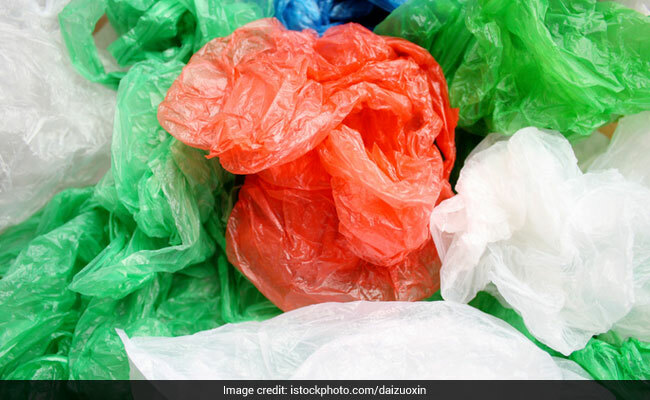 Madhya Pradesh has banned production, storage, transport, sale and use of polythene bags. Plastic/polythene carry-bags are considered to be an environmental menace as they are non-biodegradable. Bhopal: The Madhya Pradesh Assembly today passed a bill imposing a complete ban on plastic carry-bags in the state. The 'MP Jaiv Anashya Apshisht (Niyantran) Sansodhan Vidheyak - 2017' (The MP Non-Biodegradable Waste (Regulation) Amendment Bill) will now be sent to the Governor for his assent. It bans production, storage, transport, sale and use of polythene bags. But it allows use of sealed and branded polythene bags for sale of food grains and pulses. Environment minister Antar Singh Arya told the Assembly that Chief Minister Shivraj Singh Chouhan had announced a ban on polythene carry-bags from July 1 this year through an ordinance. Now it has been converted into a law. "We are educating people about the disadvantages of polythene bags," he added.